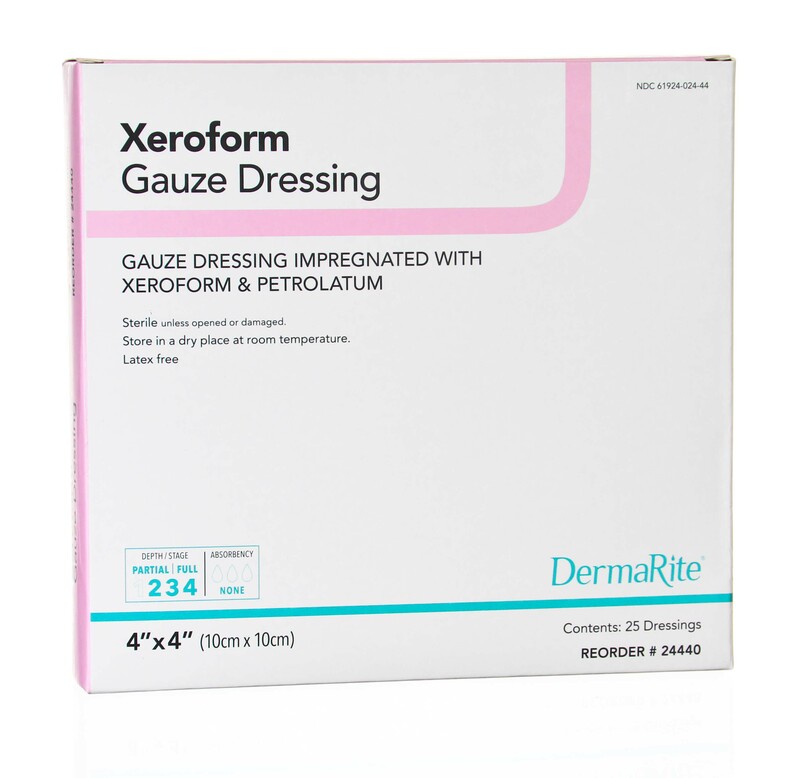 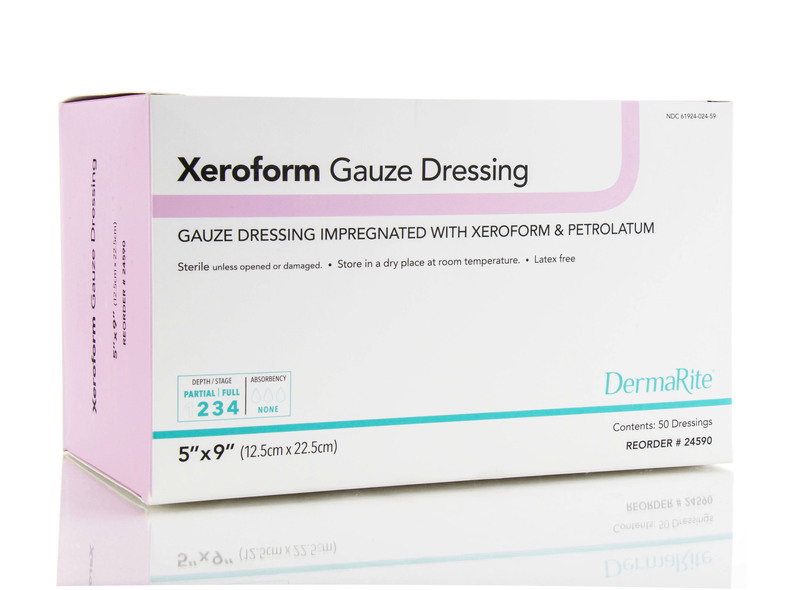 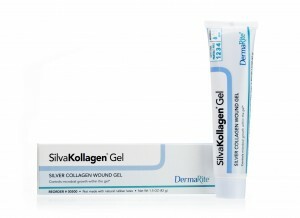 Xeroform Gauze Dressing is a fine mesh gauze occlusive dressing impregnated with petrolatum and 3% Xeroform (Bismuth Tribromophenate). 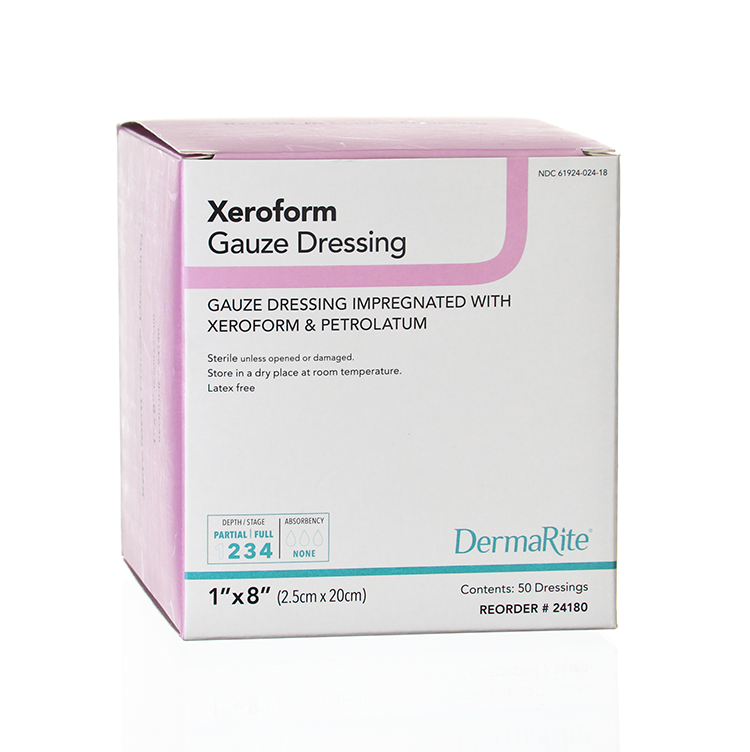 Xeroform is made for use on low exudating wounds. 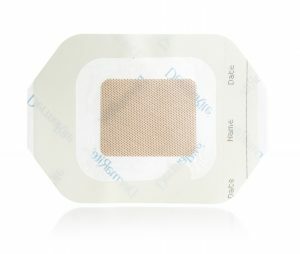 Non-adherent primary dressing maintains a moist wound environment. 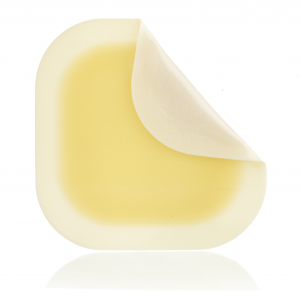 Clings and conforms to all body contours. 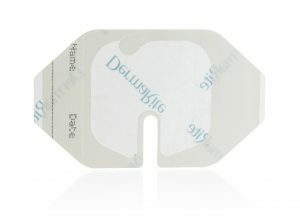 This product is available in a variety of sizes.